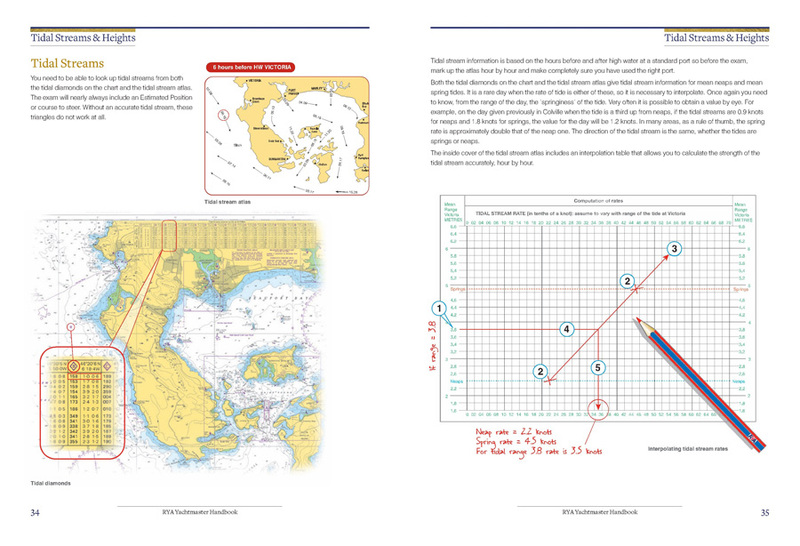 The RYA Yachtmaster Handbook is the first official and definitive guide for anyone preparing for the world-renowned RYA Yachtmaster Offshore and Coastal examinations. It will not only appeal to both leisure sailors and motor cruisers; there is a section covering commercial endorsement requirements for those who wish to use their qualification professionally. 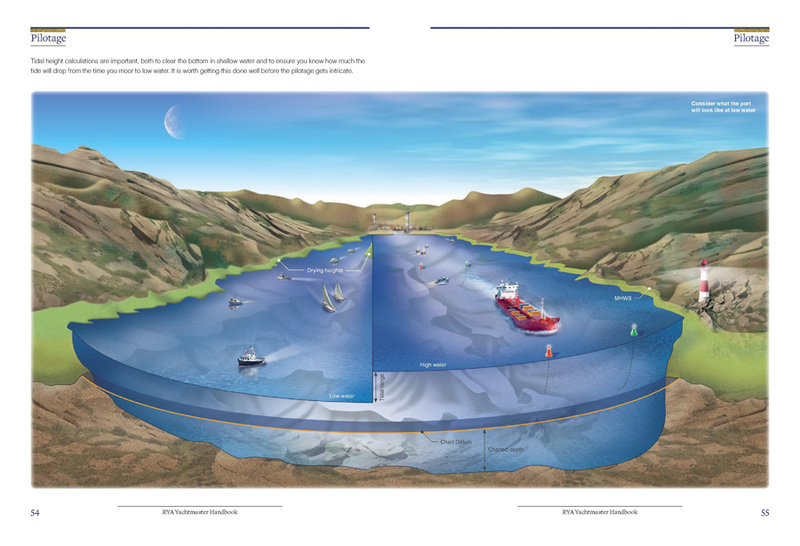 With the aid of some stunning illustrations, it is designed to make you focus on areas where skills can sometimes be lacking, with the aim of setting you up for life beyond the Yachtmaster exam as a competent and confident skipper. 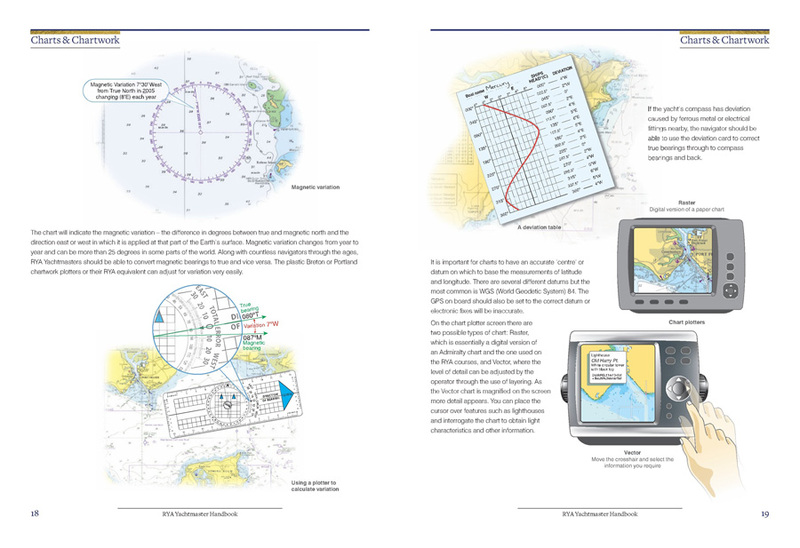 What is an RYA Yachtmaster? 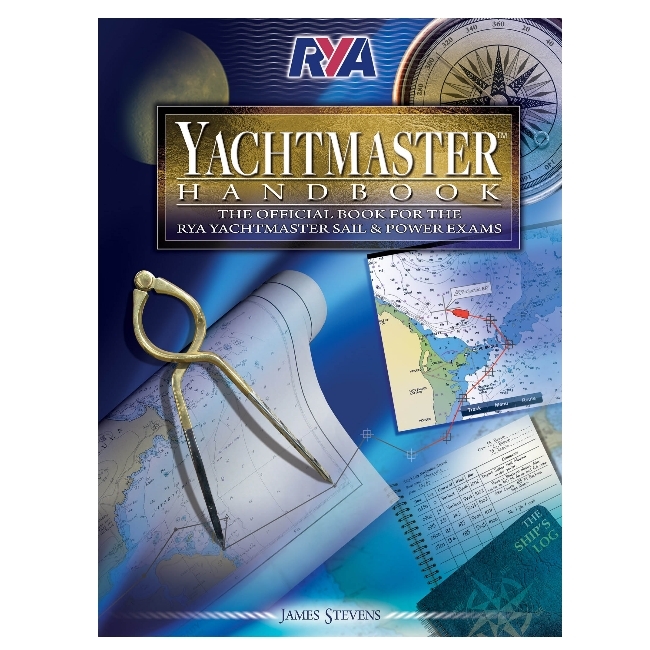 The author James Stevens can take much of the credit for the success and international acceptance of the RYA Yachtmaster scheme, and is now the chair of the RYA Yachtmaster Qualification Panel.